Legionnaires’ disease is a serious lung infection caused by Legionella bacteria from contaminated water supplies. Whilst it can often be treated with antibiotics and a stay in hospital, it is serious enough to cause long-term health problems and can be fatal. 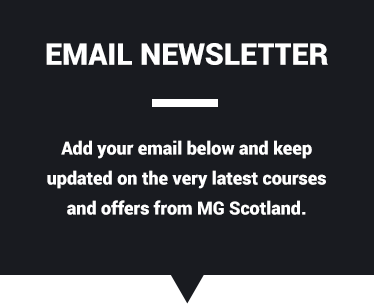 This in-house MG Scotland course is aimed at personnel who are either in the role of, or aspiring to be in the role of, Responsible Person, relating specifically to the control of legionella on a site.